Prices start as low as $50 depending on location. 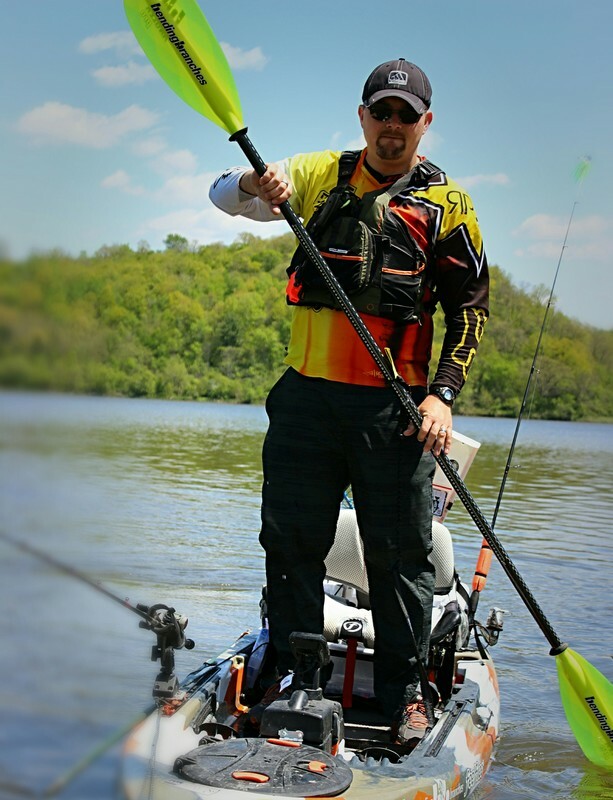 Participation in a Kayak Fishing Basics Training class with Small Craft Outfitters includes a %15 discount on your next Small Craft Outfitters guided kayak fishing adventure! Please contact us at training@smallcraftoutfitters.com for more information!